LAUSANNE (Switzerland) – The president of the World Baseball Softball Confederation, Riccardo Fraccari, today announced that the world governing body has submitted an official proposal to the Tokyo Organizing Committee for the Olympic Games (TOCOG) for the addition of men's baseball and women's softball at the 2020 Games. "It is an honour for the World Baseball Softball Confederation to submit the application to Tokyo 2020 organisers," said President Fraccari, "and on behalf of baseball and softball, I would like to fully thank and recognise IOC President Thomas Bach for his Olympic Agenda 2020 vision, which has created this exciting new process for new sports-events, like baseball and softball, to be considered for the world's biggest sports stage, the Olympic Games." The Tokyo 2020 Additional Event Programme Panel will evaluate the proposals from IOC-recognised non-Olympic international sports federations, with Tokyo 2020 set to announce a shortlist on 22 June. The WBSC is hoping to highlight that adding baseball and softball to the 2020 Games in Japan – where the bat-and-ball sport is embedded in the society across both genders – will serve to optimise fan, youth and overall engagement, helping to captivate the entire Olympic host nation of Japan and audiences worldwide. Baseball and softball are played by an estimated 65 million athletes in over 140 countries and attract approximately 150 million fans annually to stadiums worldwide. "Adding baseball and softball – a major global team sport and No. 1 in Japan – can help further position the Olympic Games as the centre of the sporting and cultural universe – providing the athletes, organisers and viewers with an electrifying Games-time synergy and atmosphere," President Fraccari said. "Baseball and softball at the Tokyo 2020 Games can help spread Olympic values with the entire nation of Japan and those around the world – and give inspiration to be at the Olympic Games and to be an Olympian – providing another key pathway for TOCOG and the Olympic Movement to connect directly with millions of people worldwide, particularly younger generations, women and our sport's loyal fans," said President Fraccari. With a number of existing world-class baseball and softball facilities in Tokyo and across Japan, and with Olympic Agenda 2020 as a guiding light, the 2020 Olympic baseball and softball business model would have a negligible impact on both construction costs and the environment, while helping to drive greater ticket sales, media interest and viewership – making for a low-risk, high-reward option for TOCOG and the Olympic Movement. "This synergy would be a cost-effective way – reflecting Olympic Agenda 2020 – to help shine a bigger spotlight on the athletes and the Tokyo 2020 Games, while potentially generating a bigger return for the Olympic brand and sponsors. This can lead to a wonderful and sustainable legacy for the future, inspired by Olympic Agenda 2020 and the Tokyo 2020 Olympic Games." 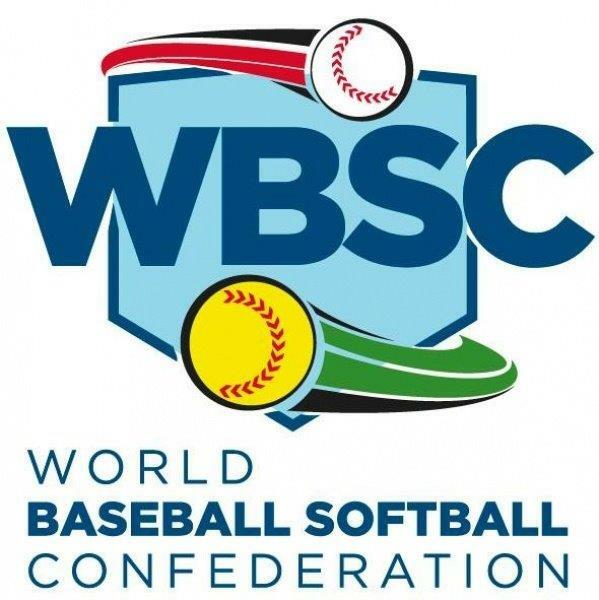 WBSC leadership considers the proposal a real milestone in the history of baseball and softball, which represents the many years of hard work and shared vision by baseball's and softball's global stakeholders to be part of the 2020 Olympic Games in Tokyo.